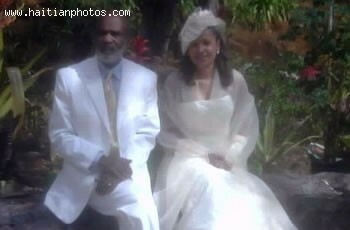 The Haitian President and his wife Elizabeth Debrosse Delatour were married on December 6, 2009. Mrs. Delatour was one of Preval's economic advisors who became widow after her husband Leslie Delatour passed away. The Haitian president was married twice before, to Guerda Benoit and Solange Lafontant.